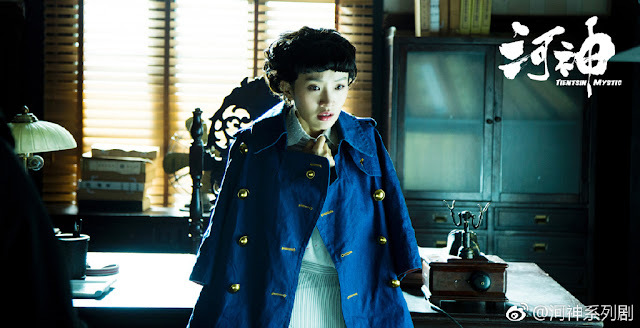 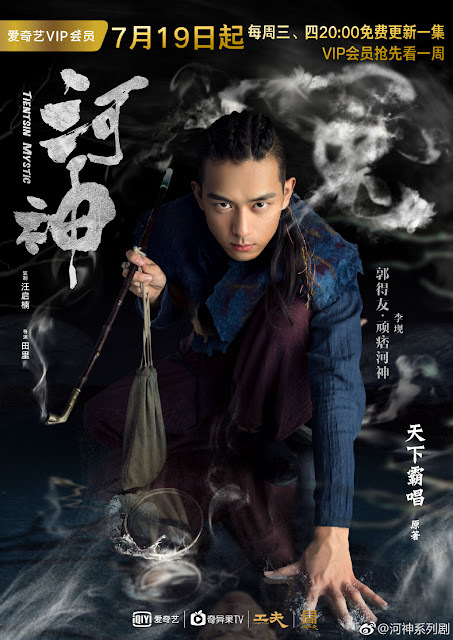 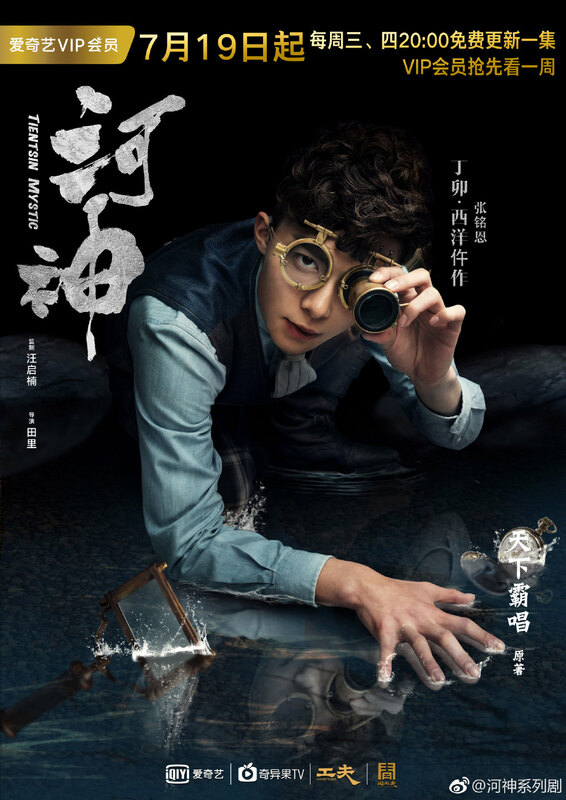 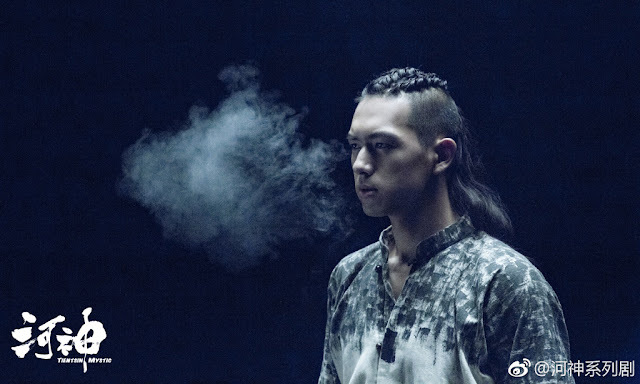 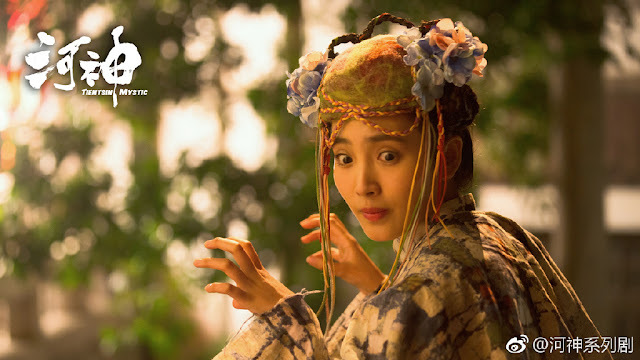 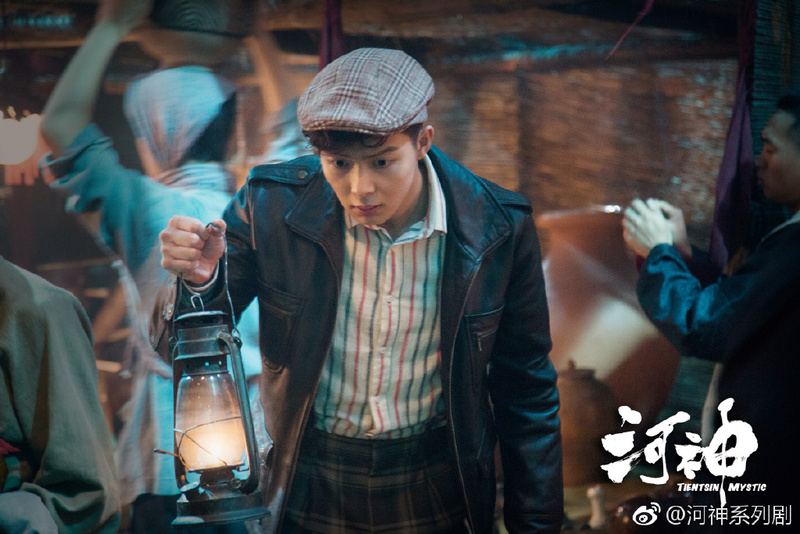 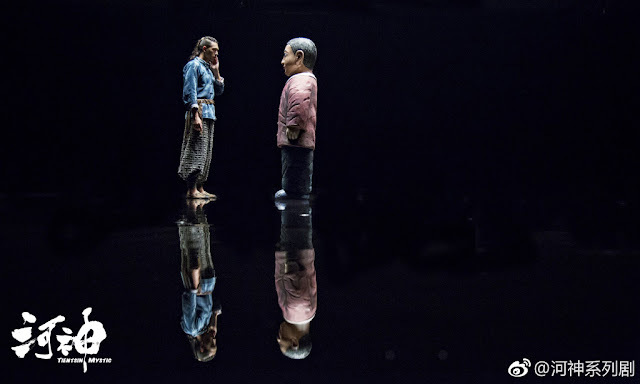 iQiYi and CKF Pictures introduces Tientsin Mystic 河神, a 24-episode Chinese web series adapted from a novel by Tianxia Bachang 天下唱霸 who also wrote the Candle in the Tomb. 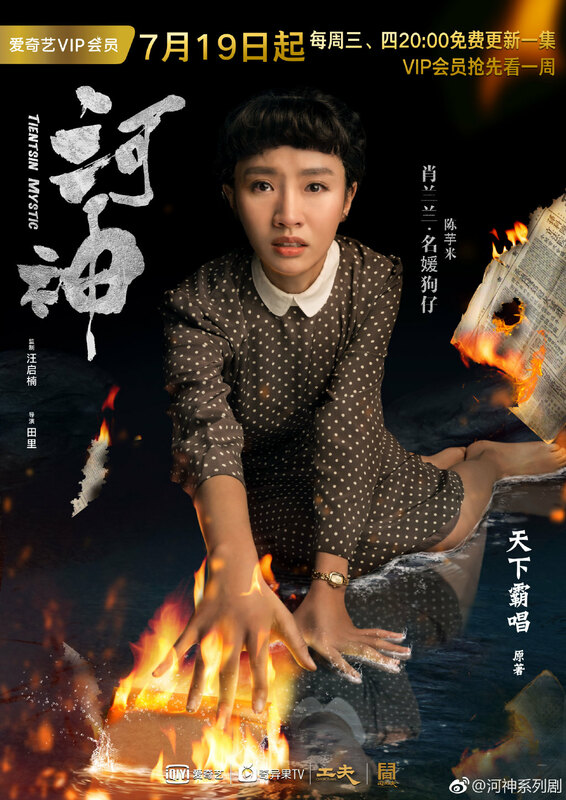 During the Republican era, a river is haunted by inexplicable occurrences. Dun De You is a policeman who succeeds his master 'Old River God,' inheriting his ability to weed out the guilty whenever he lights the pipe. He ends up being suspected for the murder of a distinguished chairman whose son Ding Mao joins hands with him to uncover the truth. Together with some unlikely partners, they begin an investigation that leads them to an incident twenty years ago. 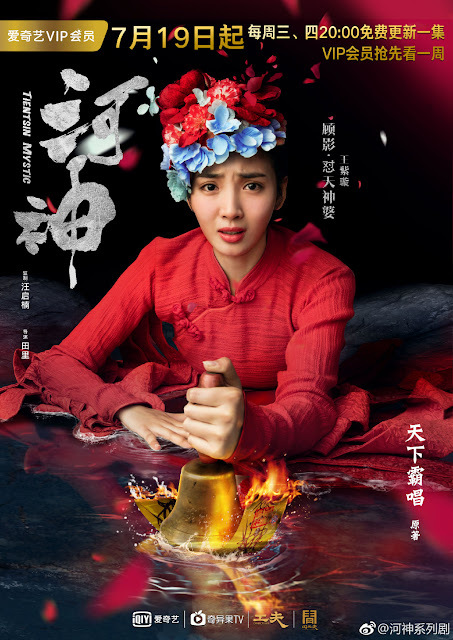 I tend to shy away from lesser known dramas for no better reason other than the fact that I'm a mainstream gal but this one caught my interest. 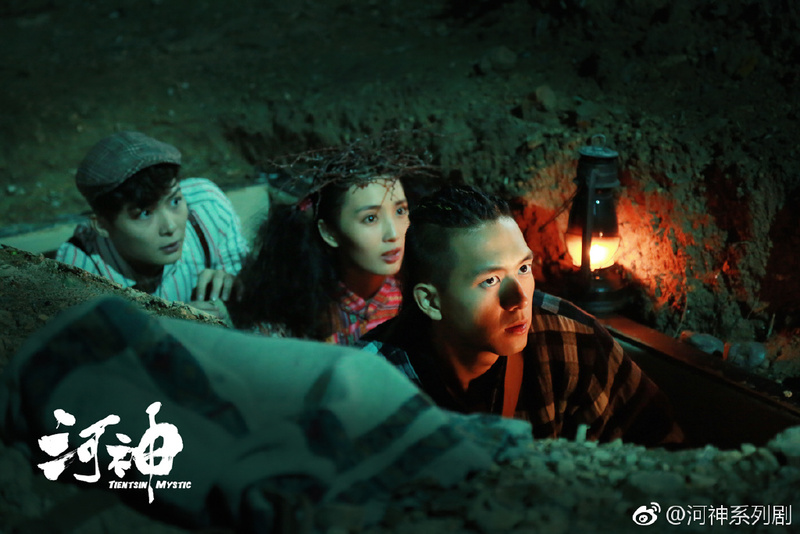 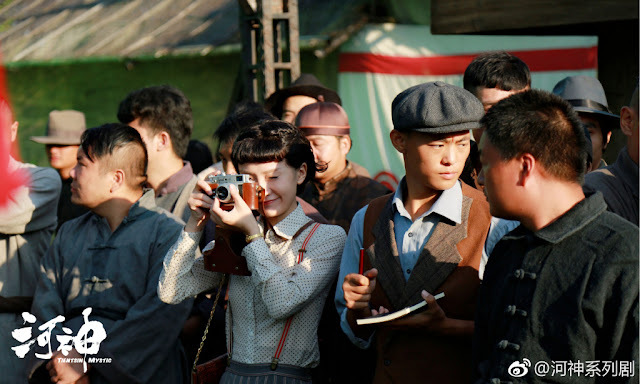 It stars Li Xian (Medical Examiner Dr. Qin), Zhang Min En (The Mystic Nine), Wang Zi Xuan and Chen Yu Mi. 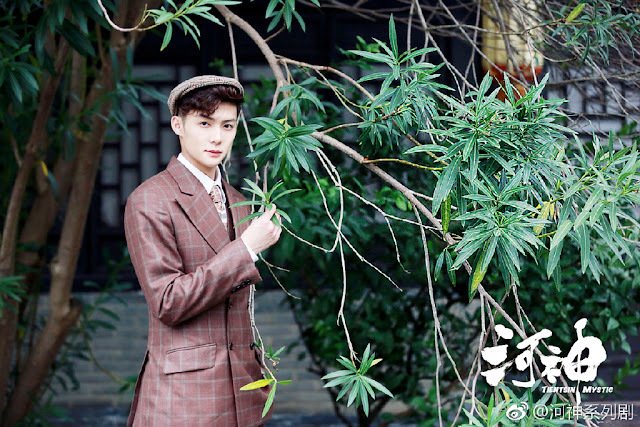 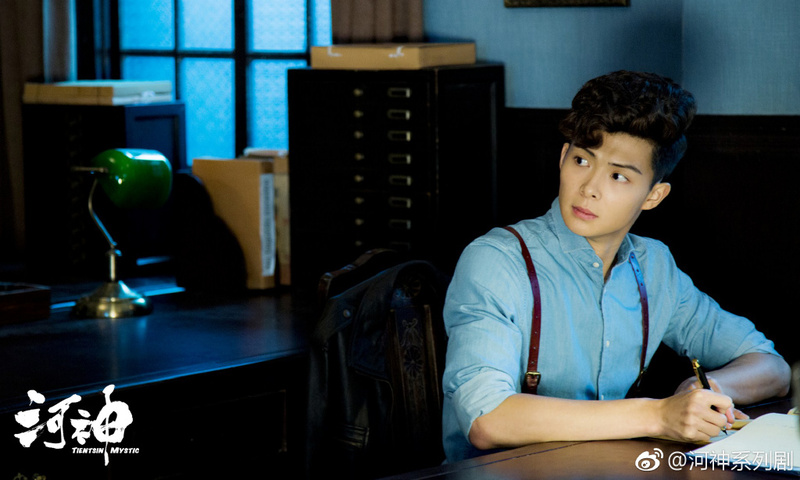 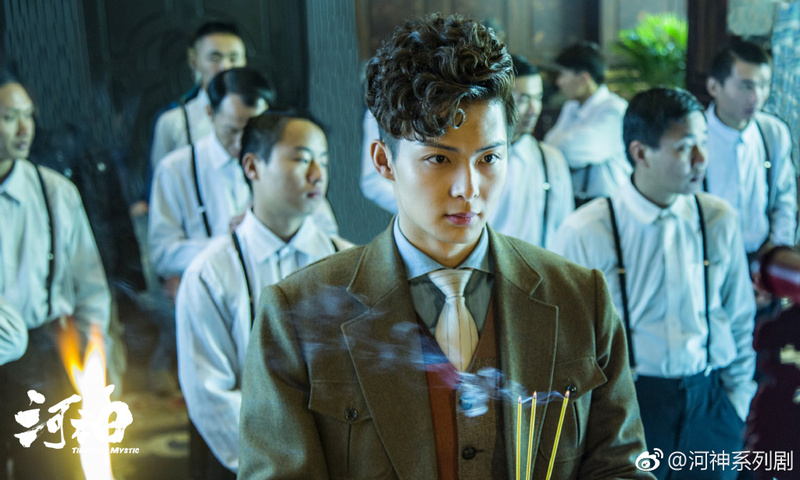 If you are a fan of Mystic Nine or Medical Examiner Dr. Qin, then you might recognize the two crime-solving duo who were quite charismatic in their previous roles. 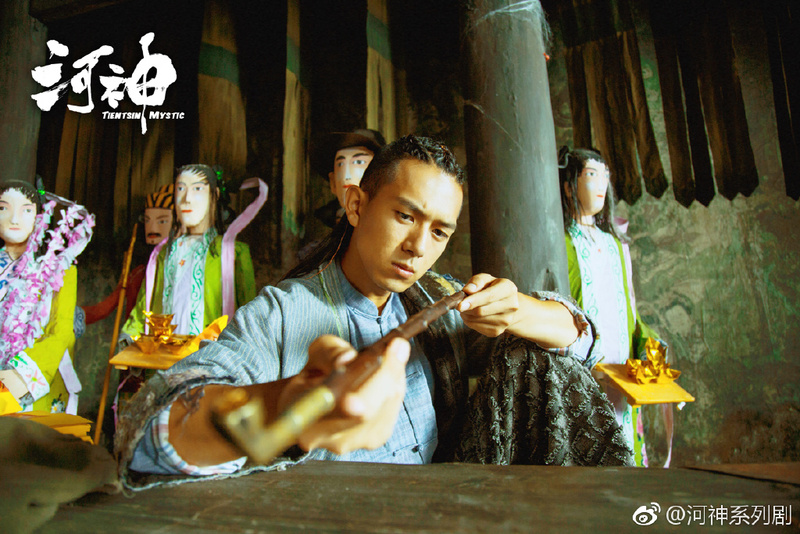 Rate your favorite Chinese dramas in 2017. 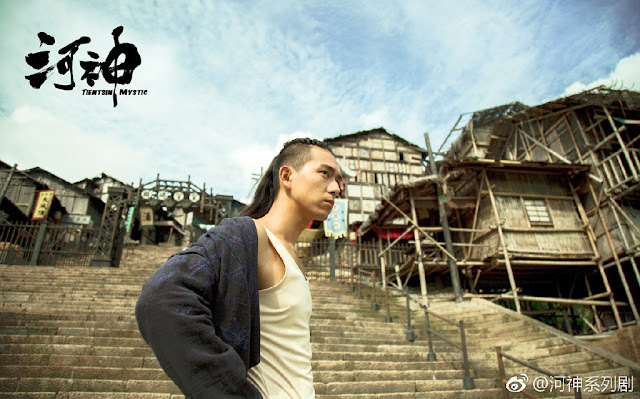 I've messaged iqiyi on yt for subtitles.